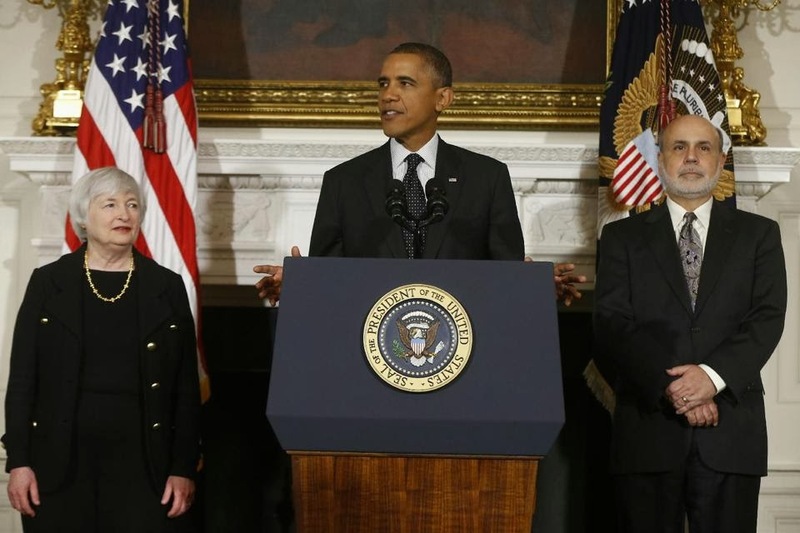 Today's announcement from Obama that he will appoint Janet Yellen as the next chair of the Federal Reserve, taking the spot of Ben Bernanke early next year, was one of the most important moments for the economy this year. Yellen is considered by many as the most dovish member of the current Federal Reserve staff (including Bernanke), which means that she believes in easy monetary policy. Investors can now expect (much) more of the Federal Reserve's current prescription to "fix" the economy; more and more and more heroin pumped into the dying patient, desperate for detox. This decision, along with the trillions in debt Obama has added to our economy with reckless spending programs, will be one of the defining moments of his 8 year presidency. 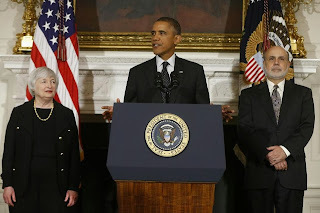 History will look back on him years from now as one of, if not the, worst Presidents in American history. During the first part of a stimulus everyone involved looks great and is considered a hero. 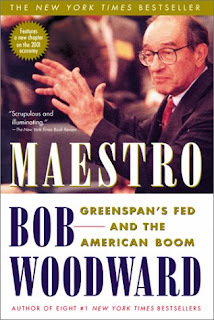 The Fed chairman during 2000 - 2003 who lowered interest rates and pumped trillions into the economy was considered godlike and even donned the name "Maestro." We know what happened soon after when the United States was introduced to the ending of the stimulus story in 2008; the hangover. 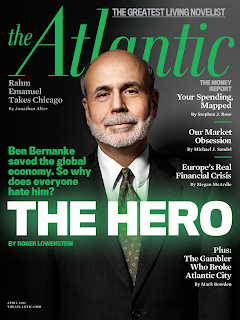 Since then, Bernanke has provided the markets with an unprecedented amount of stimulus taking the place of "The Maestro" and becoming "The Hero." A Hero receives that title because they have the courage to do the right thing even when it is a difficult choice in the short term. 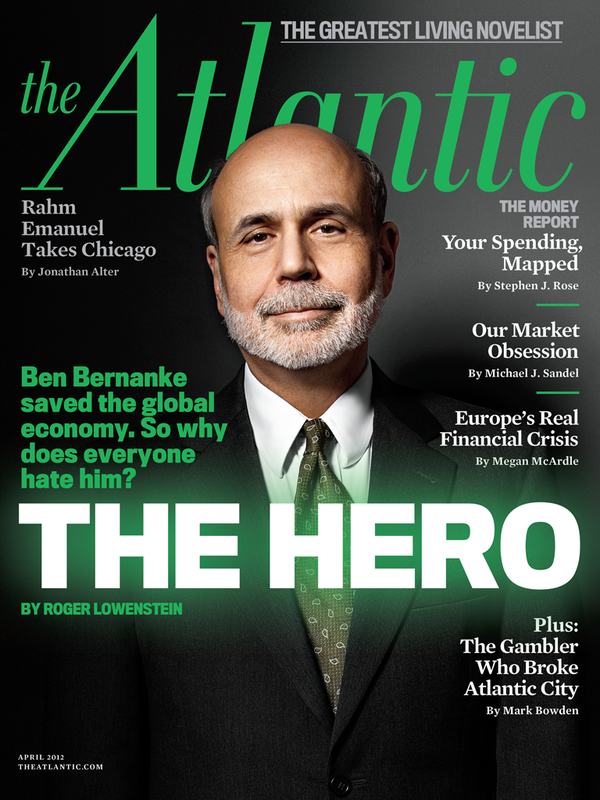 Bernanke has chosen to stimulate the markets and boost asset prices at every possible point during his tenure. He showed up to the party with a punch bowl and is now ordering new trucks of punch to be delivered every half hour. He has always taken the easy way out and now he is walking away just before the hangover arrives. 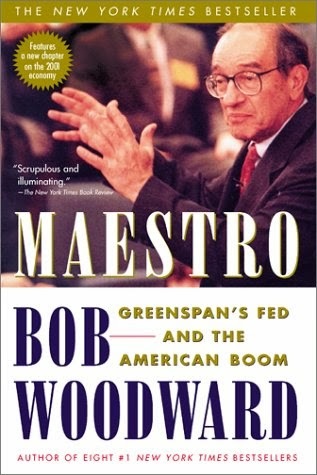 History will write a much different story than the one you read about today regarding his Fed tenure, just as they have with Alan Greenspan. This is a very sad day for those that wish for a better long term future for the United States, and it is a very good day for those holding precious metals as a long term investment. Yellen will be with us for many years to come so there will be much more to be said here on this site regarding her decisions and their implications on the global economy and financial markets.